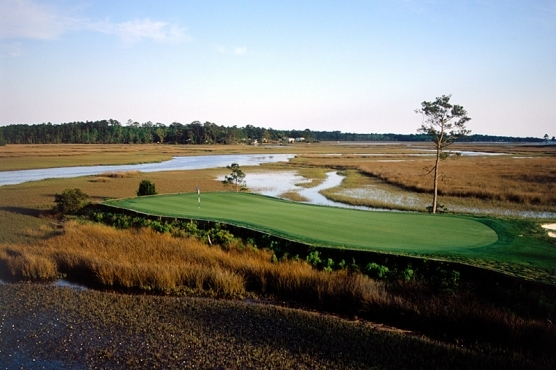 With Myrtle Beach being known as “The Seaside Golf Capital of the World” it comes as no surprise that it has a variety of golf associations and golf groups that are looking to promote the game. The Executive Women’s Golf Association (EWGA) comes as no exception. The EWGA was founded in 1991, and has international chapters in Italy, Canada, South Africa and Bermuda. The EWGA is a non-profit organization that seeks to provide valued benefits and services to its members to promote the growth of women’s golf and enrich the lives of women through the game of golf. All levels of golfers are welcomed into the EWGA with its organized golf outings and learning opportunities. The EWGA also offer volunteer, social and networking opportunities. The Myrtle Beach chapter of the EWGA participates in many local charitable functions. To name a few they collect food for local food banks, donate golf equipment and donate to The First Tee and also donate to the EWGA’s own charitable foundation. The EWGA Foundation endeavors to develop educational programs that improve women’s leadership abilities, self-esteem and business skills. Other programs enable them to serve as mentors to other women and girls: and develop scholarship programs to allow women to pursue educational opportunities. Throughout the year the Myrtle Beach chapter typically offers at least two organized golf outings each week, many competitive events, rules seminars and instructional clinics. The EWGA is a great opportunity for women to make friends and new business partners. It also gives its members a chance to get involved in the local community and make a difference in people’s lives. The Executive Women’s Golf Association offers golf, a chance to make new friends, help your local community and change lives. What a great organization!! This just might be for you! 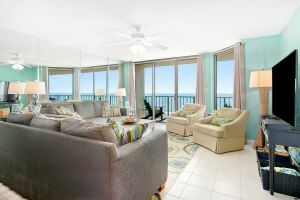 For those who want to contact the Myrtle Beach Chapter EWGA, go to www.ewgamyrtlebeach.com or e-mail [email protected].